Q. Why am I sometimes unable to connect to an online resource? There are a number of reasons you may not be able to access an online resource. Because of licensing restrictions, databases must be accessed via the Library Website, the campus wireless network, a proxy, or via the VPN. Try troubleshooting your problem using the information in the Access Databases from Off-Campus guide.  If troubleshooting the problem did not help, there may be a technical problem which makes the library’s website, catalog, or another online resource to become temporarily unavailable. To check the status of the library’s system, visit the IT Help Desk website and look under System Status and Service Alerts. Some resources only allow a limited number of users to connect simultaneously, such as Safari e-books. If your connection is initially unsuccessful, try again later. To report a problem connecting to a specific database or online journal, visit Online Journals and Databases, scroll to the bottom of the page and fill out the feedback form for "Report a problem." Please include as much information as you have about the problem, including the name of the resource you are trying to access.